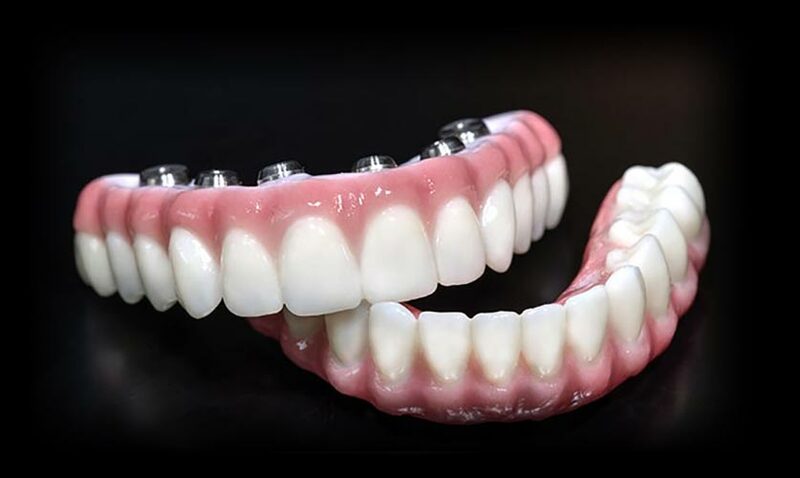 Take your practice to the next level with Full-Arch bridges that provide unparalleled longevity, durability and aesthetics, as proven by our 5-year study in the Journal of Prosthetic Dentistry. 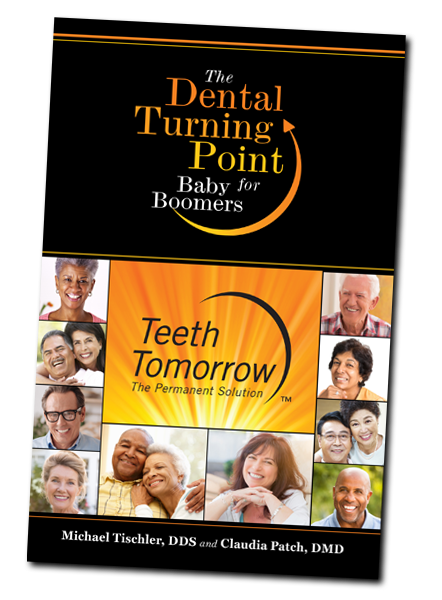 of a truly permanent solution to ongoing dental issues. Prettau® is Our Passion. It’s ALL we do. 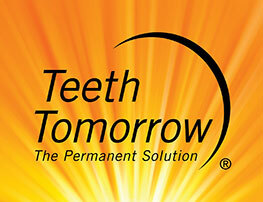 Zirkonzahn® is the ONLY company in the world with a comprehensive system designed to produce full-arch zirconia. Tischler Dental Lab is the ONLY company in the world with a 5-year study of over 2,000 bridges produced, with a success rate of over 99%. 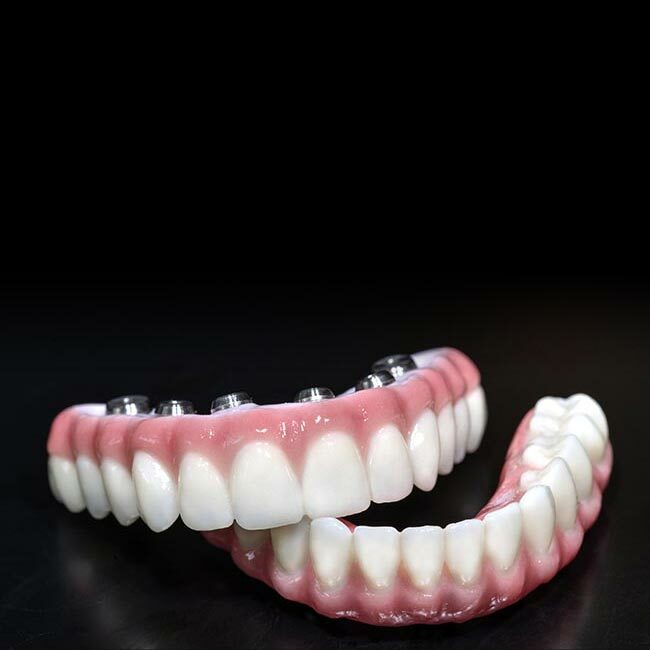 The Prettau® Bridge from Tischler Dental Lab is the result of a superior product, a superior process, and a superior production protocol. 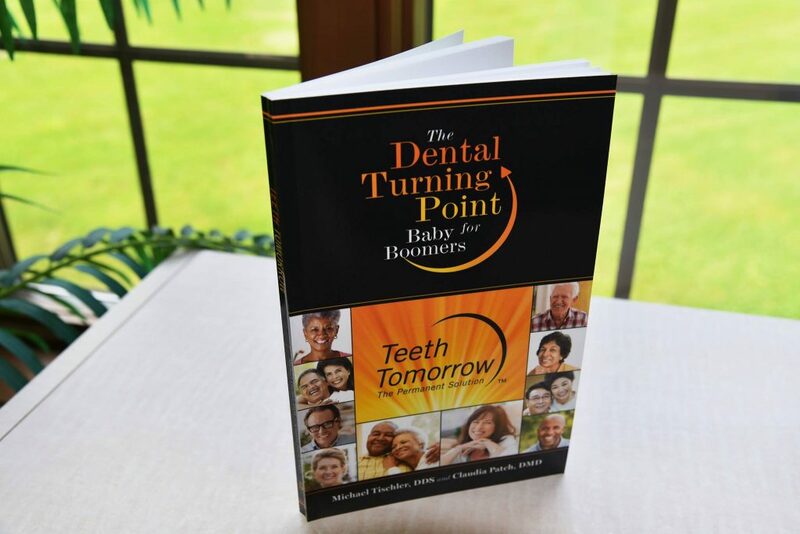 Join Top Implant Dentists from across the country in our Fraternity of Excellence and receive comprehensive clinical, surgical, and marketing support by connecting your practice with the largest and fastest growing Dental Implant Network in the US.